Steven Paul Jobs, the tech leader passed on October 5, 2011 due to pancreas cancer and was suffering it from last 7 to 8 years. He also has a liver transplant back in 2009. In the last days before the launch of iPhone 4S he was really ill. According to reports he saw the “Let’s Talk iPhone” event from his bed, remotely. A report also tried to claim that Jobs has sealed the upcoming four year products by confirming them and delivering his ideas to the products and company. His funeral took place on Friday October 6 and was done with his family and relatives. Fans at Forbes got the Death Certificate in which his resting place was mentioned which is Alta Mesa Memorial Park in Palo Alto, California. 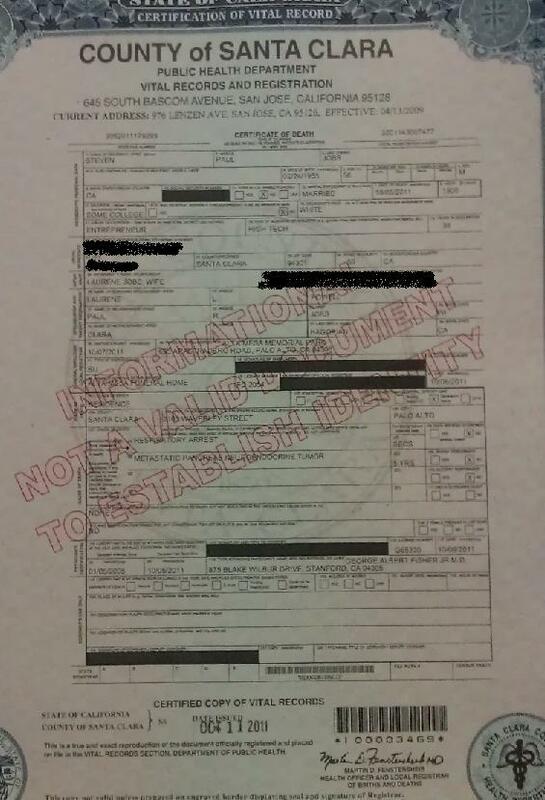 His death certificate shows him as an “Entrepreneur” and the High Tech one. 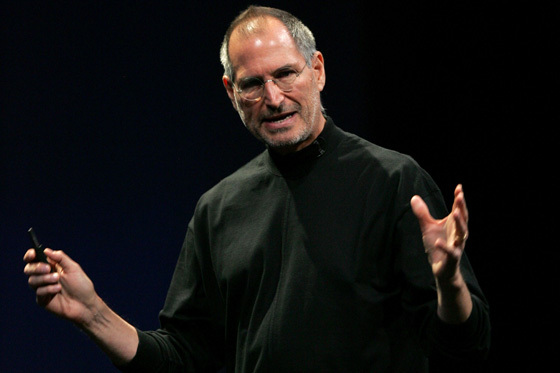 Apple will be holding a memorial of Jobs’s life on October 19, only for the employees.